Inch is one of those words that, if I look at it too long, it stops making sense. Inches are the only thing that make sense to me when I’m measuring height. Of course, if I don’t want to do math, feet are important too. I just realized why my 12 times tables were so important in school. Are they still? In countries other than the U.S., that is. I’d rather measure snow in inches–four inches sounds much better than ten centimetres. Inches are about as far away I am from going to bed after a very busy day. Inch is the prompt word for today, brought to us by John Holton. Thanks, John! Here’s the link to his “inch” post. Drop by and say hi to him, if you haven’t already! Categories: Blogging, Blogs, Just Jot it January 2019, Life, Opinion | Tags: Humor, humour, imperial, inspiration, JusJoJan, metric system, words, writing prompt | Permalink. Hello there! It’s time once again to ask you for prompt words to help us finish off Just Jot it January. This is your chance to inspire other people and have your blog linked back on the day of your prompt. This is the second of two parts. I’m only asking for 8 prompt words today–if you had your prompt word used in the last two weeks, you don’t qualify for this round. First timers only please! The first 8 comments on this post that include a single word will be the prompts for the last two weeks in January that I won’t be writing my own prompts (aka One-Liner Wednesday and Stream of Consciousness Saturday). If you write more than one word in your comment, for example, “My word is antidisestablishmentarianism,” I’ll ignore it. Same thing if you try to slip in two, even in two different comments–I’ll only accept the first. If I get the same word twice, I’ll only accept the first person who got to it. If you’re the second, feel free to try again. 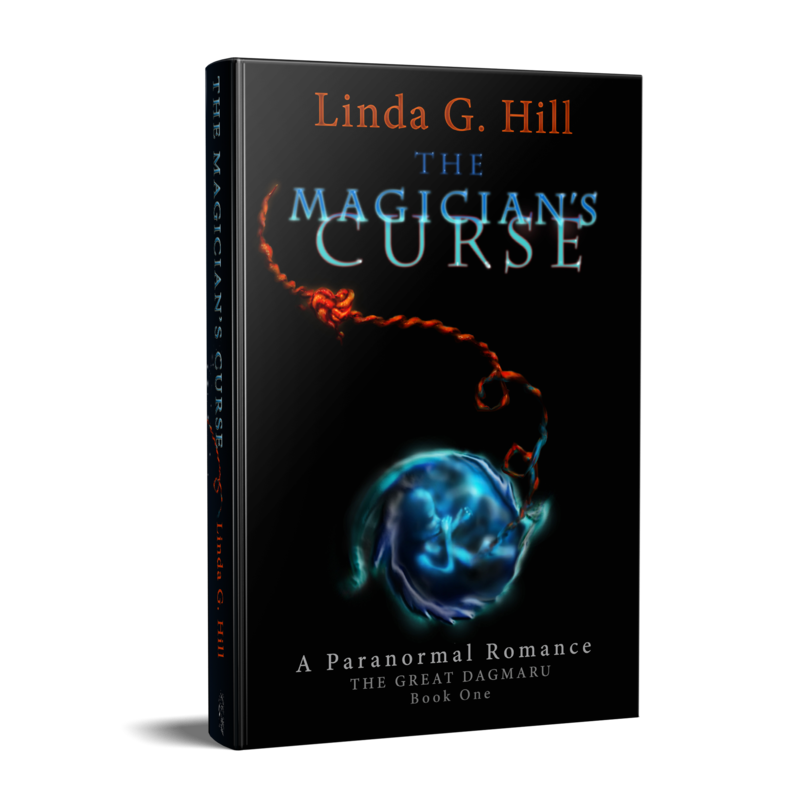 And please, remember this is a relatively G-rated blog, so nothing too risque. I’ll link back to the blog of whomever gives me a prompt on the day I use it. Make sure you get your comment in early. You don’t want to miss out! Please don’t bother entering a prompt if your blog is inactive or if it exists only to sell things. If you haven’t posted in over a month and you’re only looking for clicks, your prompt word will be rejected. If, on the other hand, you’re planning to use JusJoJan to inspire you to get back into the swing of things, let me know immediately in a second comment — NOT the one you give your prompt word in. Remember, that’s ONE word only. If I can’t find a reasonable number of posts written in the last month that aren’t trying to sell a product, your prompt word will be rejected. I observed a couple of years ago that many of our prompt words were negative in nature. I found they didn’t do as well as the more positive words. I don’t want to limit you, but please keep in mind that if your word is on the sadder or angrier side, your prompt may not get as much participation. If you provide a prompt, I encourage you to join in as much as possible throughout the rest of the month. Okay. Are you ready? Aaaaand… prompt! One word! Edit: We have all our prompt words! I’ll turn off the commenting on this post now. Please check the above link for the prompt list. I’ll finish filling it in in a bit. Thanks to all our contributors this year!! Categories: Blogging, Blogs, Just Jot it January 2019 | Tags: blogging prompt, daily prompts, help wanted, inspiration, JusJoJan, prompts wanted, support, writing prompt | Permalink. 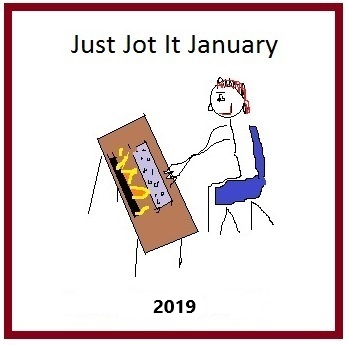 Hello, and welcome to your daily Just Jot it January prompt! I’m off on an adventure to a different hospital today, but I’ll be around later in the afternoon. Your prompt for JusJoJan 2019, January 17th is brought to you by John Holton! Click here to find his last post and say hi while you’re there! John’s word for our prompt today is “inch.” Use it anywhere in your post or make it the theme of your post. Have fun! 1. Please be sure to link back to THIS POST for January 17th, 2019.